We're going to look into multiplayer support in bite-sized chunks. We don't have the development team to drop in a full-featured multiplayer mode all at once, but we can incrementally build and test bits of multiplayer that will hopefully eventually combine to form that full-featured mode we all want. Keep an eye out for updates, Canny will automatically notify you if you're subscribed to this post. We're counting on the community to give us feedback along the way to help us make this best VR multiplayer pirate experience out there! I would LOVE to see Multiplayer features in the game. Even if it isn't other people on the same ship, having my friends in the game with me would be a real draw. SUPER EARLY MULTIPLAYER ALPHA TEST IS LIVE! 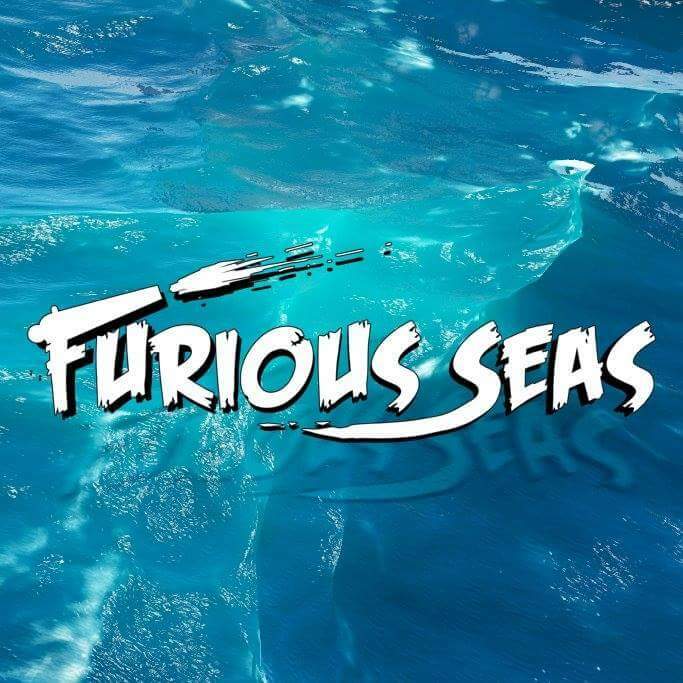 Our first test for multiplayer in Furious Seas is finally here! We've been steadily adding features and fixing bugs all week and it's at a good point now to jump in and have some fun. Awesome! Can't wait to try it out! Shifting status to "In Progress". We've been making headway on this front and hope to have some news in the coming weeks. Preliminary network tests are promising and we're starting work on getting gameplay and systems to sync across the network. Furious Seas is such a fun game, it would be great to have friends join in the fun with Co-op PvE! Agreed and would love co-op mode for PVE action. It's been noted on a Space TV segment that PVP will be a thing, yet desire PVE. Agreed. Allie ships and a verses mode. Co-op PVE & standard PVP should both be considered.